Only two weeks to go before Silver Kingdom Festival! Knights in shining armor battling it out before your very eyes! Pirates that go BOOM on their guns and cannons! You can now buy your tickets ONLINE!!! Dates are August 15th and 16th from 10:30 am to 5 pm each day! Tickets are $15 for adults, and $10 for kids ages 6 – 14 and Seniors ages 65 +, Group packages are also available! Lots of hand crafted items for you to buy and great food and drinks as well! Great family fun at an affordable price! Upcoming this year for 2015! As the snow melts slowly away, we realized we only have 5 months before we go into our season for the summer so here we go with our season for 2015! 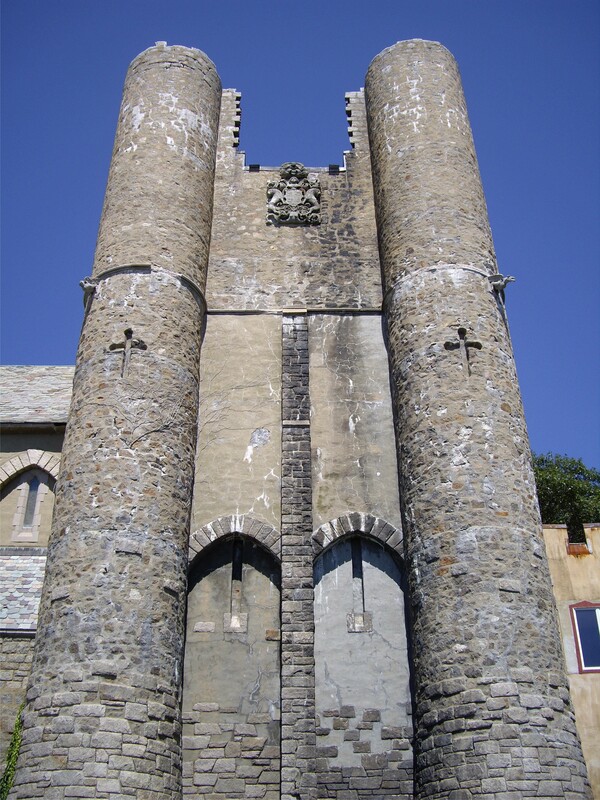 First up is our event at Hammond Castle called “Abbadia Mare Festival” http://www.abbadiamarefestival.com which will be going on July 18th and 19th of 2015 from 11 am to 5 pm each day. This is our fifth year that we get to storm Hammond Castle in Gloucester, MA. The address of the venue is 80 Hesperus Avenue, Gloucester, MA. Tickets are $15 for adults, $10 for kids ages 5 – 11, and kids ages 4 and under are free. Parking is located at Stage Fort Park, which is an additional $15 per vehicle, but free busing is provided to and from the venue. We know that there are a few changes coming and we’ll be putting the press release out very soon, but we are currently still looking for vendors. If you are a Renaissance themed vendor, then please send us an email to abbadiamarefestival@gmail.com with what it is you sell along with pictures and a website. Which is going to be August 15th and 16th of 2015 from 10:30 am to 5 pm each day. This is located at 120 Northside Road, Charlton, MA which has free parking! Tickets are $15 for adults, $10 for kids ages 5 – 12, and kids ages 4 and under are FREE. We are looking for more vendors for this event! If you are interested, please send us an e mail to infoskrf@gmail.com with what it is you sell and a website. We are getting ready for our biggest event yet! Silver Kingdom Festival http://www.silverkingdomfestival.com is coming in only 10 days! There are so many acts that we’ll have 4 stages in total including the Tavern! Here are the confirmed performers for 2014! 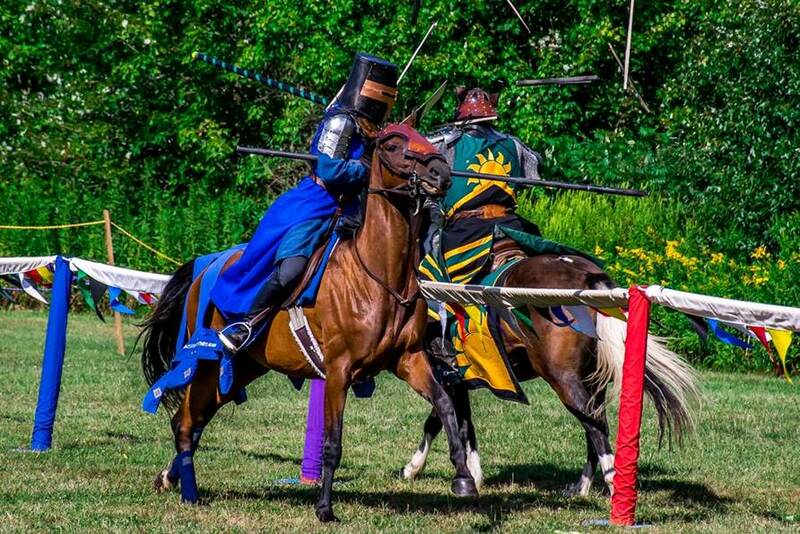 The Silver Knights: https://www.facebook.com/pages/Silver-Knights-Joust-Team/134168256613885 – Jousting twice each day! 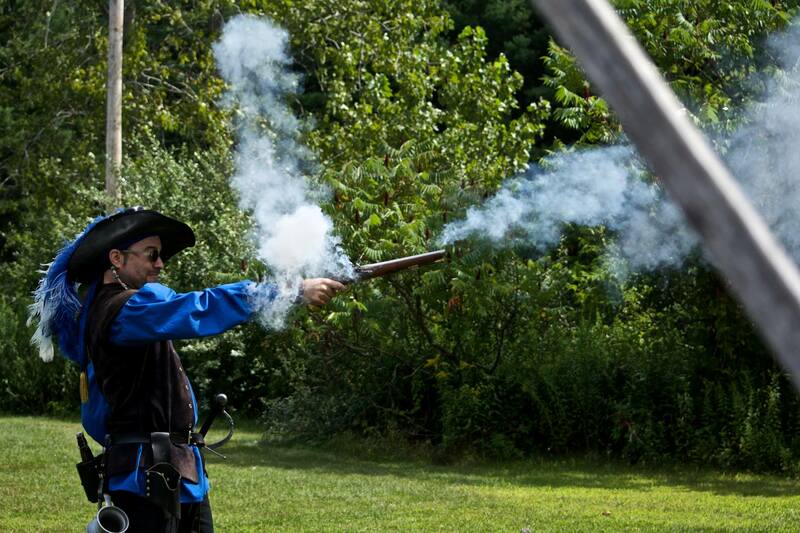 Primrose Pirates: https://www.facebook.com/PrimRosePirates – Black powder demonstrations with cannons that will be shot off! Diabolis in Musica – early instruments and lively group! Shimmynanigans – https://www.facebook.com/Shimmynannigans/timeline – belly dancing! Pillage Idiots: http://www.thepillageidiots.com/ – They are professionals! Our plot theme this year is brand new and is all about Red Hood! Will she ever get to meet Granny? She must avoid being a Pirate! with special guests Rufus, Captain Wolf and Granny Grue and of course our Jousting Team who has requested to play along with the plot – look out for the Ugly Step Brothers and a Special Surprise guest! 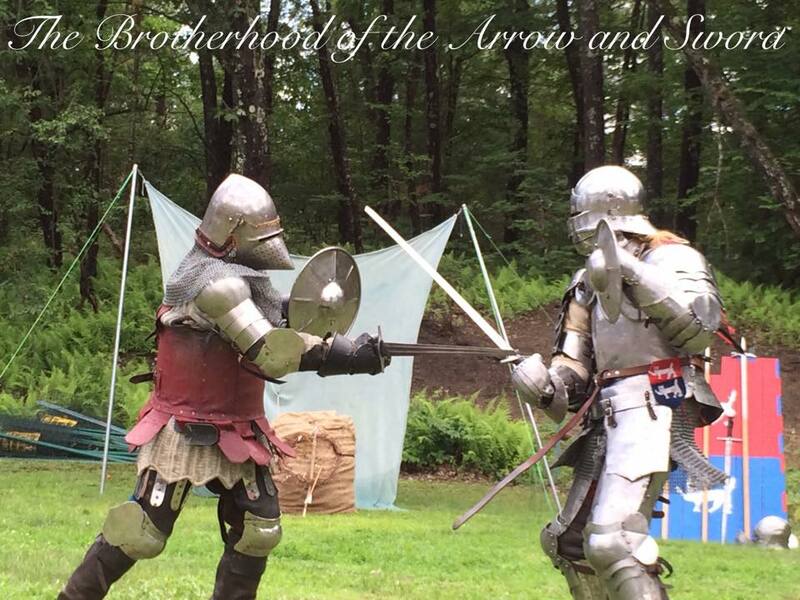 Once upon a time, there was a Festival that was held in Charlton, MA where knights are bold and maidens fair with music all in the air, and this year it goes under new management that is best known for Winslowshire Festival for the Animals and Abbadia Mare Festival. 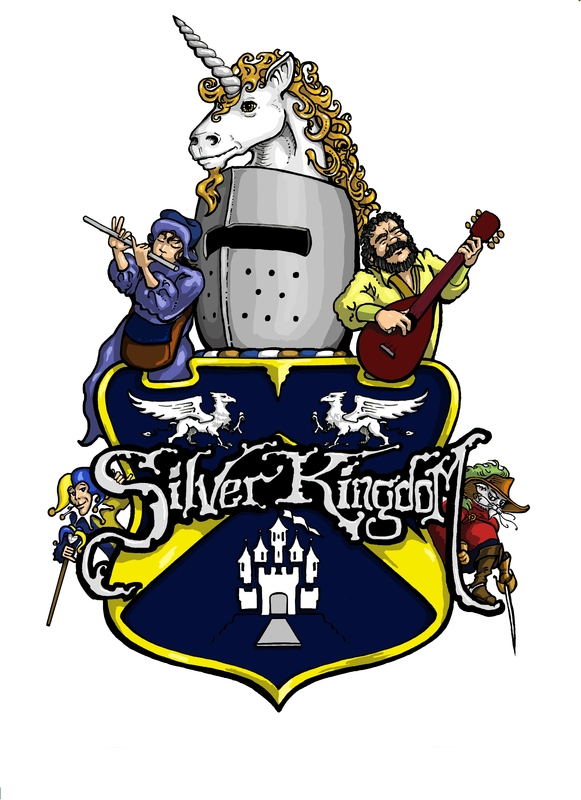 Silver Kingdom Festival commences this year at Ye Olde Commons located at 120 Northside Road, Charlton, MA on August 16th and 17th from the hours of 10:30 am to 5 pm each day, you and your families can come out to join the merriment which includes: Jousting from The Silver Knights http://thesilverknights.com/ ; Sword demonstrations from Phoenix Swords http://www.phoenixswords.com/index.html ; Music from The Harper and Minstrel, and Pirates called Primrose Pirates with cannons as well and so much more! Abbadia Mare Festival has been confirmed! Yep, you read that right! PhinnVolt Enterprises is now going to be doing THREE events this season! 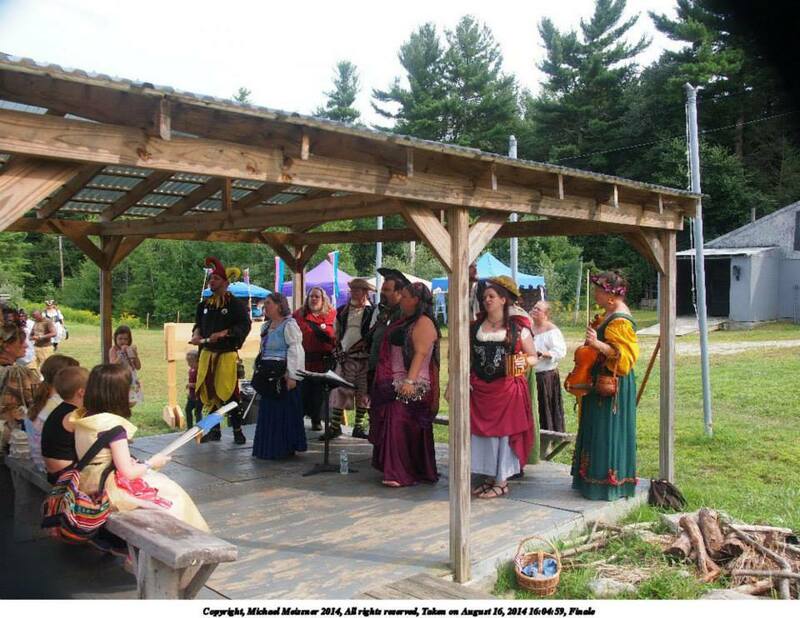 Abbadia Mare Renaissance Festival : 80 Hesperus Ave, Gloucester, MA (parking will be located at Stage Fort Park ONLY for an additional $15 per vehicle), coming July 19th and 20th of 2014. This is a benefit for the amazingly beautiful Hammond Castle Museum in Gloucester! Come storm the Castle with us! Hours will be 11 am to 5 pm each day. Tickets are $15 for adults, $10 for kids ages 5 – 11 and kids ages 4 and under are FREE. Website is http://www.abbadiamarefestival.com This is NOT a wheelchair friendly nor is it a Stroller friendly venue due to the numerous crooked stairs at this venue. All in all, this will be a very busy season for us and we hope to see you at one of our events! More information will be posted hopefully shortly! 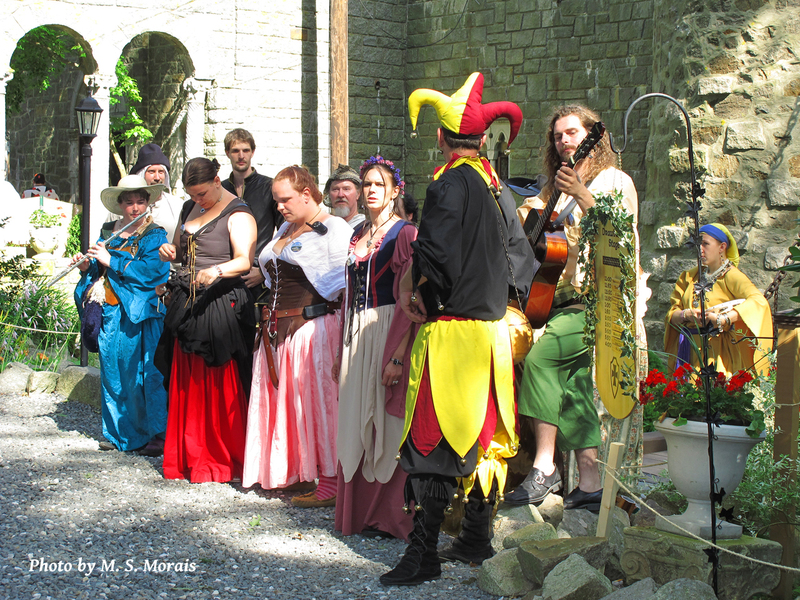 I know that 2013 year isn’t quite over (yet), but I figured I would resurrect this blog since we don’t know if Abbadia Mare (our festival we do at Hammond Castle in July) is happening or not. I DO know that we have a very busy 2014 season coming and here is what we are up to. More information should be coming shortly so stay tuned!